For large rooms and any size pet. Love your pets, but hate the allergens, dander and smells they add to the air inside your home? 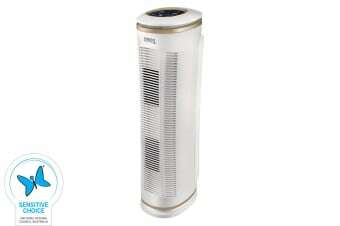 The HoMedics TotalClean Air Purifier with PetPlus technology is made for households with pets. 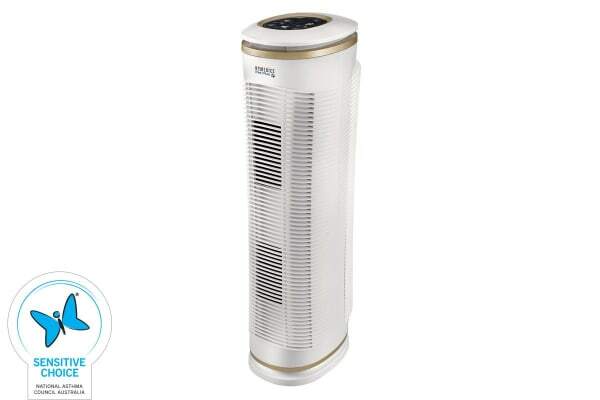 The HoMedics Pet Plus True Hepa Air Purifier comes with triple-stage filtration system that utilises a pre-filter that captures hair, fur and larger fibres. An exclusive PetPlus technology reduces odours associated with cat urine/litter, dog and cat faeces, wet dog smell and other household odours. 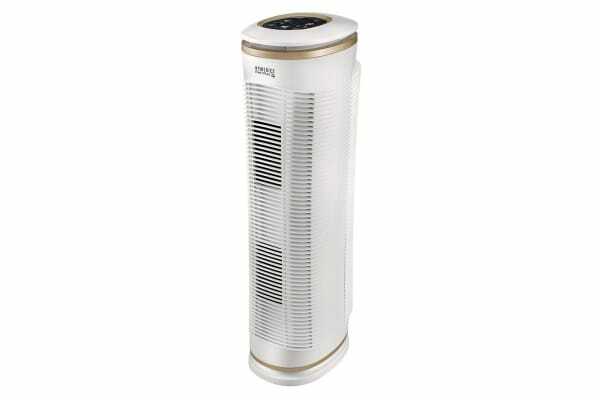 It is followed by the True HEPA filter, which captures and removes up to 99.97% of airborne contaminants as small as 0.3 microns, including allergens, pet dander, pollen, dust, smoke and germs.